Our guests appreciate the convenient location of Kinsky Garden Hotel, within walking distance to the historical center of Prague. You can easily reach the surroundings as well as more distant districts of the city using public transport: bus and tram stops are about 50 meters away, and the nearest metro station Anděl is approximately 700 meters away. There are also many restaurants nearby – do not hesitate and ask us, we will be happy to recommend. There have been green areas, gardens and vineyards in this area since the 12 th century. In the 1930s, Prince Rudolf Kinsky expanded the land and built an English park and an empire summer residence here (Letohrádek Kinských). Although Kinsky Garden is located in the center of Prague, it is a quiet place for rest and walks. In addition to the aforementioned Letohrádek Kinských, you will find the orthodox church of Saint Michal, a wooden Moravian bell tower, several sculptures, a pond and two playgrounds. 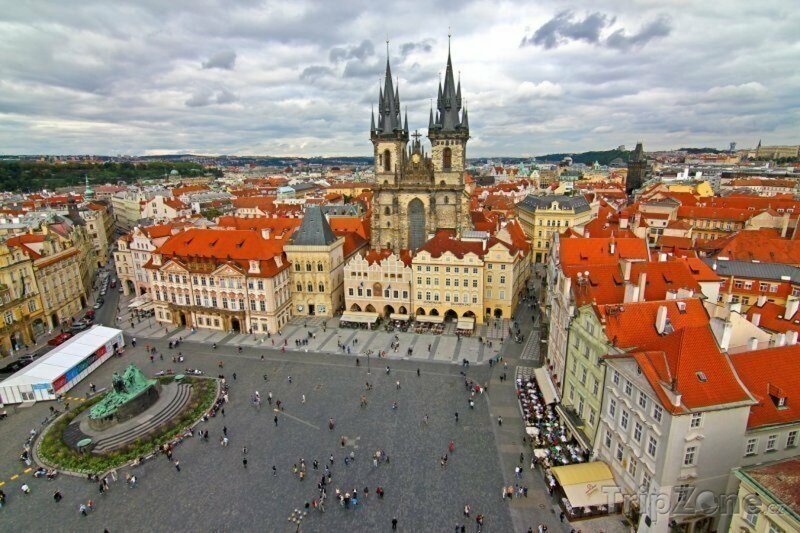 Take a walk in the capital of the Czech Republic and enjoy the unforgettable atmosphere of hidden lanes, ample boulevards, medieval squares and countless churches. If you are looking for a guided tour, please contact our receptionists , they will be happy to assist. 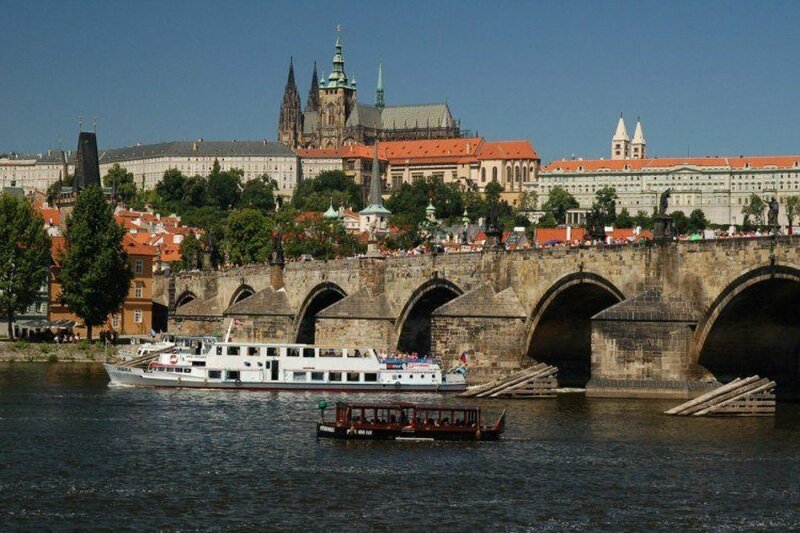 This oldest stone bridge over the Vltava river in Prague was founded by Emperor Charles IV. in 1357, and the construction lasted nearly 50 years. The bridge connects Malá Strana (Lesser Town) and Staré Město (Old Town) and is decorated with thirty sculptures mostly from the Baroque period. Among their authors are renowned sculptors Matyas Bernard Braun or Maxmilian Brokoff. Charles Bridge is the part of the so-called Royal Route. 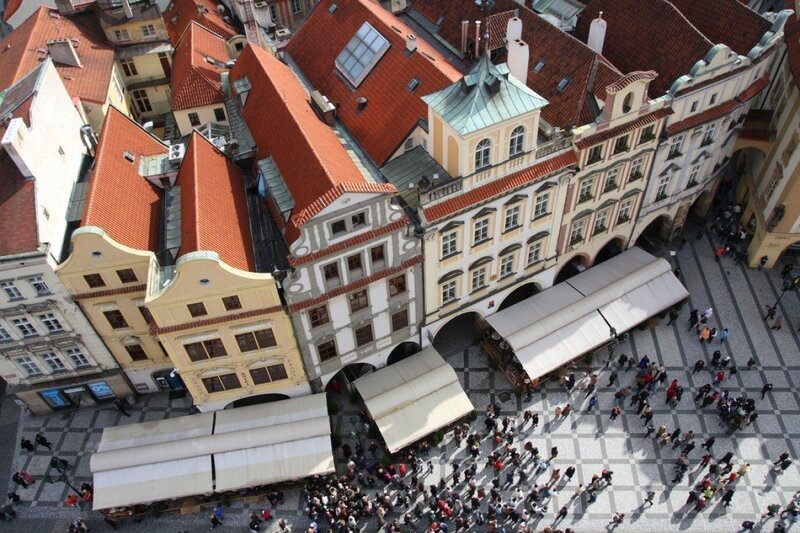 Take a walk from Kinsky Garden Hotel through Kampa, you will get to Charles Bridge in about 17 minutes. 1918, it has been the seat of the President of the Czech Republic. 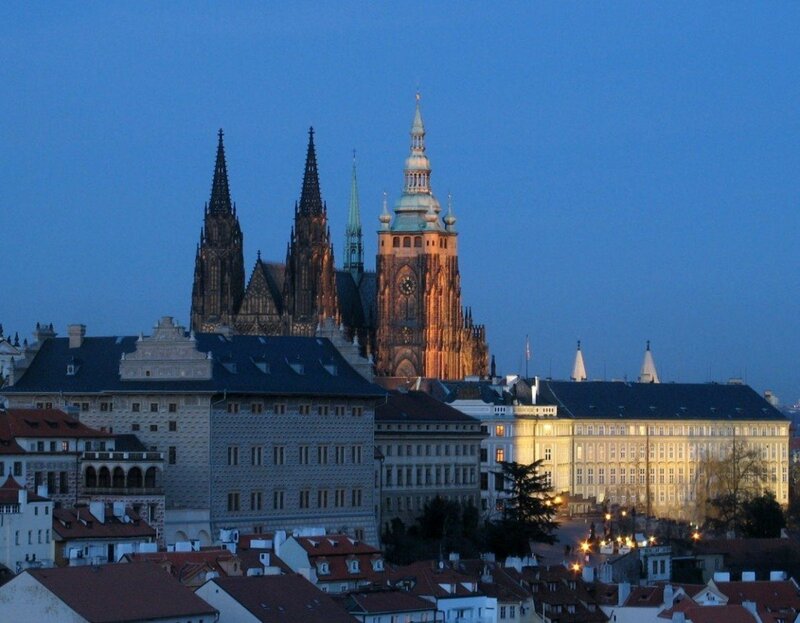 The dominant of the Prague Castle is created by the castle buildings and towers of St. Vitus Cathedral, where Czech coronation jewels are stored. 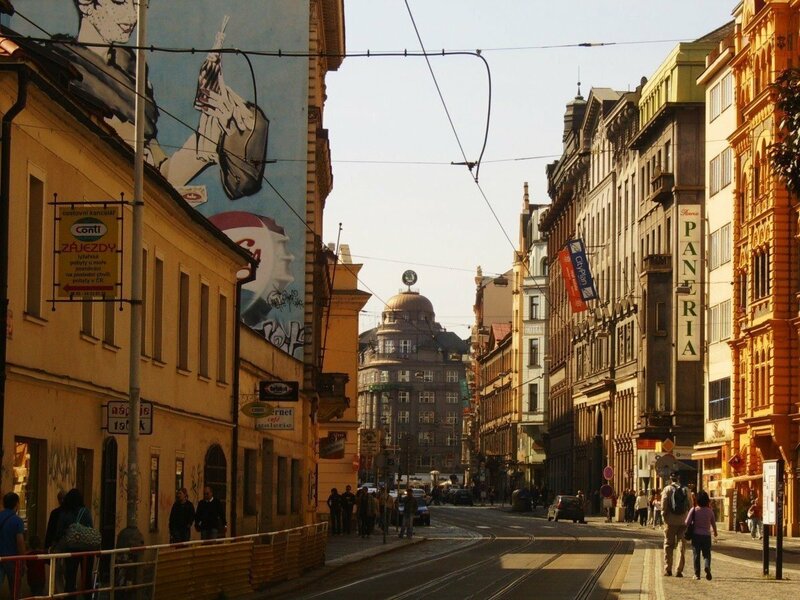 From Kinsky Garden Hotel, you can either walk or take a tram (4 stops) to Malostranské náměstí and then climb over Nerudova Street to the Prague Castle, which takes about 25 minutes. You can also choose a slower route with a smaller elevation (approx. 30 minutes) through Kampa, Klárov and the Old Castle Stairs (Staré zámecké schody). National Theatre is one of the most important historical buildings in Prague. It was first opened in 1881, but the same year, a devastating fire hit the building. The theatre was restored thanks to a nationwide collection and its reopening took place in 1883. National Theater offers drama, opera and ballet performances. Take a pleasant walk from the hotel across the Legion Bridge (Most Legií) over the Vltava River, you will reach the so-called Golden Chapel in 15 minutes. Hundreds of thousands of believers from all over the world visit the Church of Our Lady Victorious and St. Anthony of Padua in Malá Strana to see the statue of the Infant Jesus of Prague (Pražské Jezulátko). During his apostolic journey in 2009, Pope Benedict XVI also visited it. The church is an important monument of the early Baroque. It is adjacent to the Carmelite Monastery, located at the bottom of the Seminary Garden (Seminářská zahrada). Kinsky Garden Hotel is only a 12- minute walk from the church. Old Town Square beats like the real heart of the city. It is a part of the Royal Route, there are markets during Christmas and Easter period. 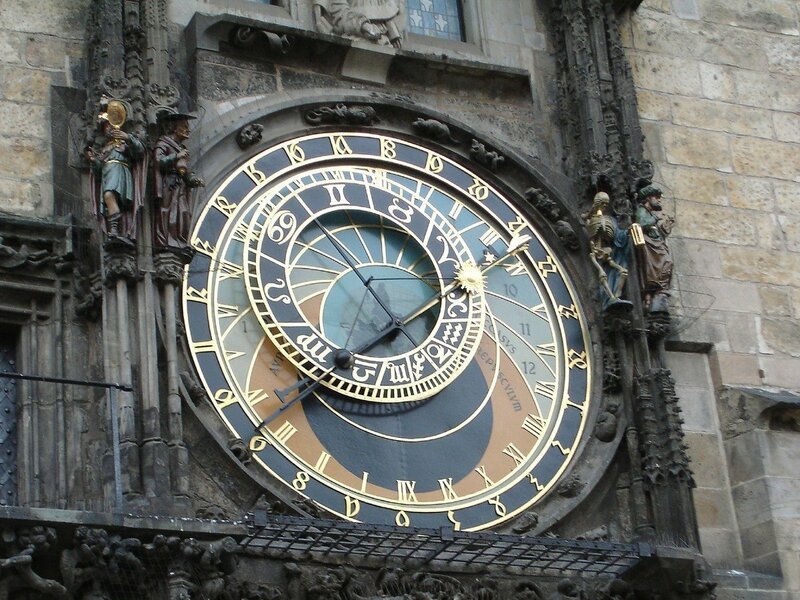 You can admire the Old Town Hall with an astronomical clock where the twelve apostles appear every hour. The dominant feature of the square is the Tyn Church (Týnský chrám) and the baroque church of St. Nicholas (kostel Svatého Mikuláše). 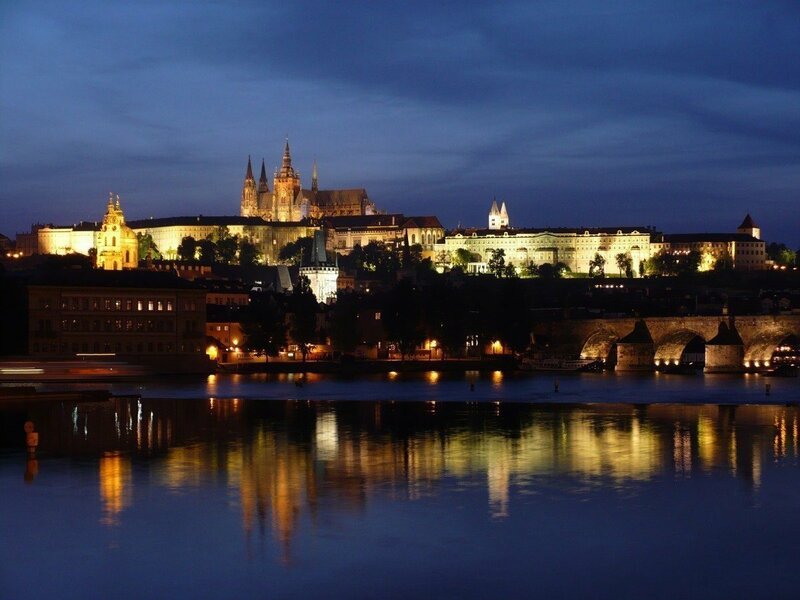 From the hotel, take the waterfront and the Legion Bridge to the National Theater, than continue alongside the Vltava River to Charles Bridge and Charles Street to the Old Town Square. It is approximately a 25-minutes walk. One of the most important Art Nouveau buildings in Prague, the Municipal House (Obecní dům), can be admired at Náměstí Republiky. Alfons Mucha also contributed to the interior decoration. The Municipal House is an example of a beautiful two- styled relationship since it stands next to the gothic Prašná brána. In addition to several concert halls with excellent acoustics, there is a popular French restaurant in the Municipal House. From Staroměstské náměstí take Celetná Street and walk to the Municipal House, it will take no more than 8 minutes. Václavské náměstí is nearly 700-meter long and 60-meter wide boulevard. It is the business center of Prague and also a traditional place for demonstrations and celebrations. The upper part of the square is dominated by the National Museum and the statue of St. Wenceslas (svatý Václav), the patron saint of the Czech state. The lower part, called Můstek, forms the border between New and Old Town. 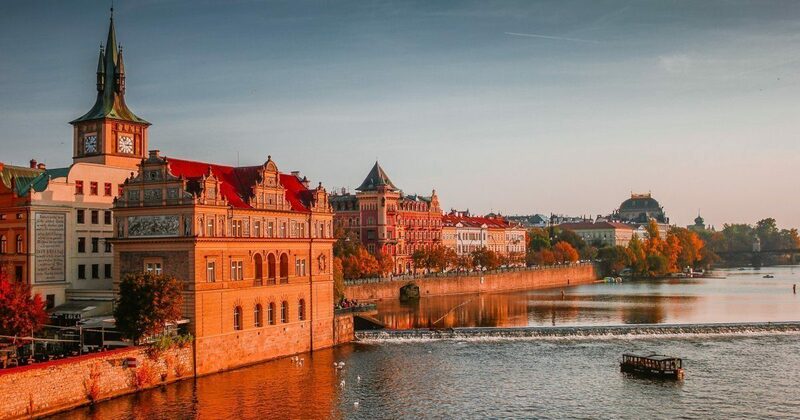 From the Kinsky Garden, head to the Vltava River, cross the Legion Bridge and continue along the National Theater through Národní třída to Wenceslas Square. You will walk less than 25 minutes. The Kinsky Gardens together with Petřínské sady form the green lungs of the city center. On a hill at a height of 327 meters stands the Petřín observation tower, a five times smaller imitation of the Paris Eiffel Tower. To enjoy some fun, visit the adjacent mirror maze. The brave ones go there on foot – from Malá Strana, it is a good half-hour to get to the Petřín hill. 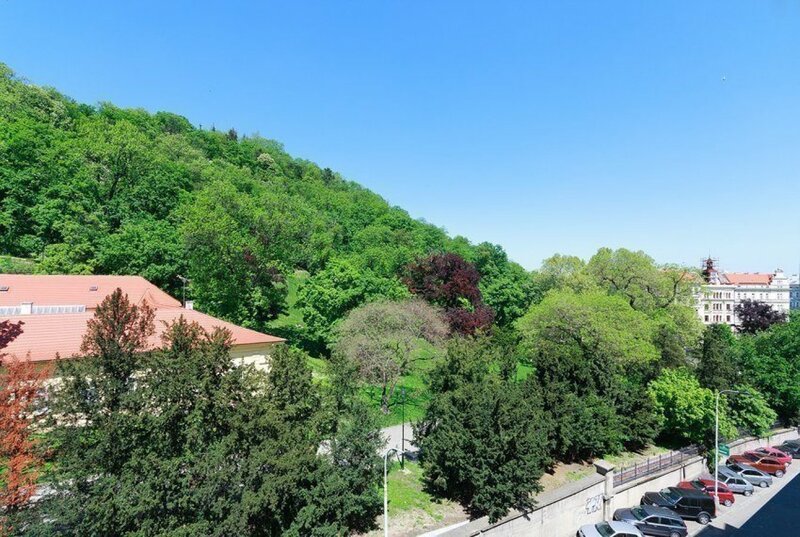 If you want to save your strength, take the cable car from Ujezd Station, which is about 8 minutes' walk from Kinsky Garden Hotel.